There are various reasons behind a customer's decision to change their brand from Samsung to iPhone. Unfortunately, when they take such a vast decision, they have to change the location of all of their collected data. 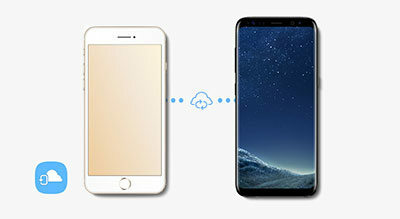 Transferring data from one operating system to another is a very difficult task and many users have asked how to send video from Samsung to iPhone all over the internet. To answer these related queries, a few solutions are described in details in this article. These solutions have the ability to transfer data from Android to iOS safely and efficiently without any form of data loss whatsoever. 1. First, connect your Samsung Galaxy S9/S8/S7/Note 8/J7/J3/A8 etc to your computer then go to the "Internal storage" from "My Computer". 2. Now, from internal storage, find, choose and copy the required videos. 3. On your desired location in computer paste the videos carefully and disconnect the device. 5. Plug in your iPhone to the computer with an original USB cable. 6. From the main interface, choose "File Manager" and select "Videos" and then tap on "Add". 7. Now, choose the video files to send to iPhone from the previously saved location path and hit "Open". Now, find the imported files on your iPhone, open them and you will see that they have been transferred to your iPhone successfully. 1. Go to the "Apps and Data screen" on your iPhone and choose the "Move Data from Android" option. 2. Now, get your Samsung mobile and download and install "Move to iOS". 3. Tap "Continue" on both devices. 5. After entering the code, you will be asked to choose what files you would like to copy to your iPhone. 6. A bar will be visible on your iPhone, it indicates the progression of the process. Once it completes you have to tap "Done" on your Android device to finish it. Unfortunately, Move to iOS will bring all of your data with it but you won't be able to recover the apps. You have to do it manually. SHAREit is a multi-platform free app, available on iOS, Android, Mac and Windows. This app enable users to share files like photos, videos, music, apps and a lot of other data between phones and computers at ease. The transfer speed is many times faster than Bluetooth and it uses Wi-Fi and Hotspot functionalities to get the job done. So, if you want to transfer videos from Samsung to iPhone using SHAREit, follow the steps below to complete the task smoothly and fast. 1. Open your Samsung phone and download the SHAREit app from the Play Store. 2. Now, run the app and tap on "Send". Choose the videos that you want to send and tap OK.
3. Get hold of your iPhone and install Shareit as well. Run the app. 4. Tap the "Receive" option and this will start the detection process. It will scan for the Samsung phone nearby. 5. When it is detected, you will see the avatar. Just tap the avatar and the videos will be transferred to your iPhone instantly. 1. Connect your Android phone to your computer with a USB cable. After your computer detects the device, go to the Internal storage and you will find your videos in a folder called "DCIM". 2. If you are using a Mac then you have to install "Android File Transfer" app before you enter "DCIM". 3. Select the files you want to transfer and then move them to your computer. 4. 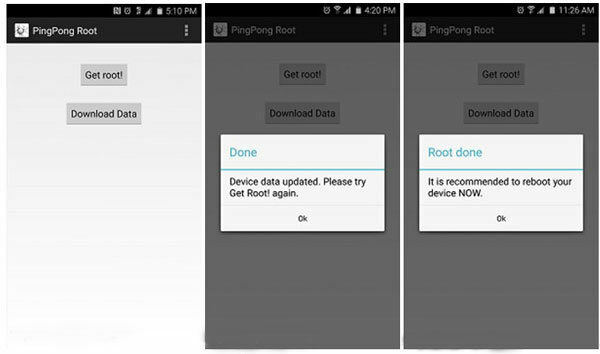 Now, disconnect the Android device and connect the iPhone to your computer. 5. If you are using a Windows PC then you have to install iTunes for Windows before you connect the iOS device. 8. 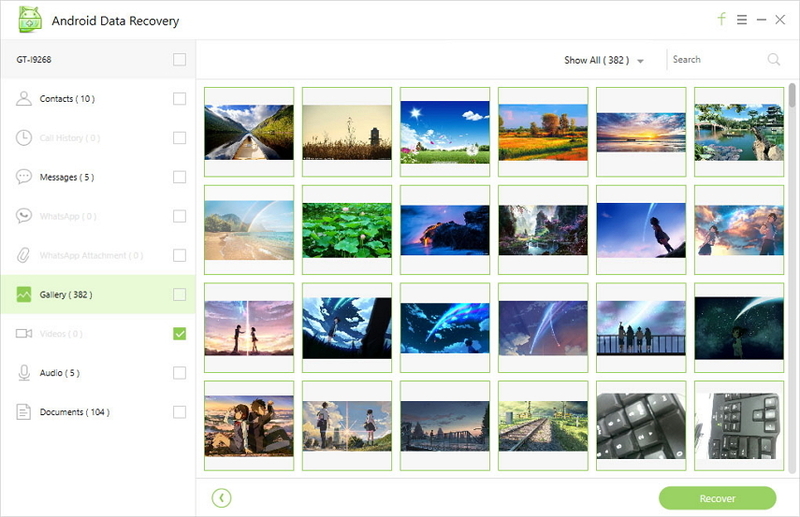 While enabling "All Photo and Albums" option, carefully choose the path of your saved videos and select the "include videos" option from the interface. And it's done! You will have all your videos synced to your iPhone now. 1. Download and install the Dropbox app on both devices. 2. Now, make your own Dropbox account using your email and password and upload all of the video files on their cloud server from your Samsung. 3. Sign-in to the same Dropbox account with the same ID and download all of the videos on your iPhone. Just like iCloud apps, Dropbox only provide 2 GB free space per account. If you need more space then it is going to cost you. There are options to increase your storage to 16GB for free by referring it to friends and family. All of the discussed apps are one of a kind and they are fast and efficient enough to answer a typical question like "How to send a video from Samsung to iPhone". Even though these Apple certified apps are great and everything, they still come one step short compared to the third-party app Tenorshare iCareFone. This multi-platform free app has really proven its worth to the users and we highly recommend it!